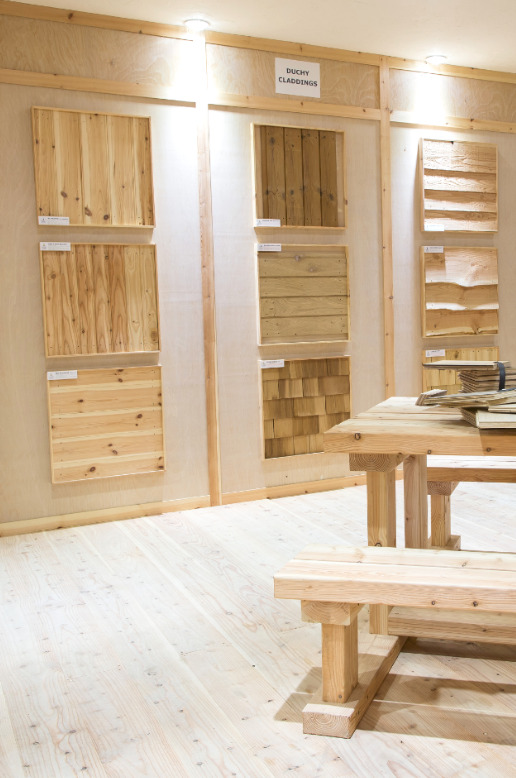 The extensive product range encompasses timber based panel products, softwoods, hardwoods and fencing materials, utilising supplies from as far as China and Brazil, to local plantations at home. At the heart of this sits the group’s specialist processing division, Premier Processing & Fabrication, which has full access to all of Premier’s products. Skilled staff work closely with our clients to transform off-the-shelf products into components to meet exacting specifications, using hi-tech plant and processing machinery. 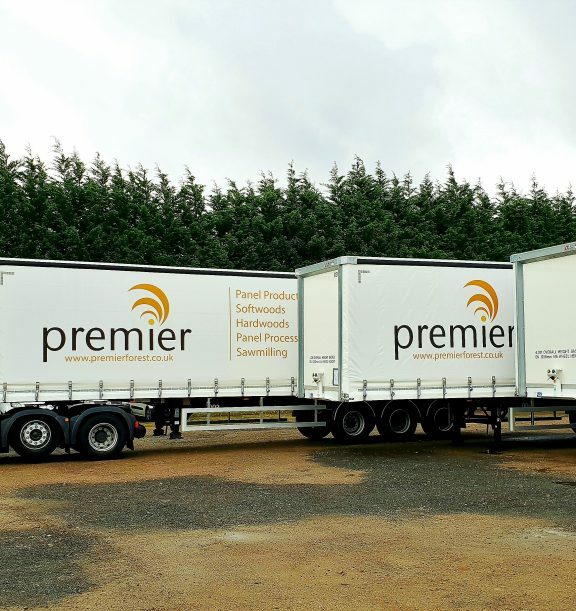 Completing Premier’s UK operations is the Sawmilling division, which includes the Duchy Timber brand in Cornwall, and Premier Sawmilling in South Wales and Doncaster. The South Wales and Doncaster operations are large-scale facilities, producing high quality products for the fencing and landscaping markets. Duchy Timber produce specialised, high value and niche products in addition to high quantity fencing items. Doncaster and Duchy also both house automated fence panel manufacturing lines, assembling premium grade featheredge and overlap fence panels which are distributed throughout the company. Premier’s scale of operations in sawmilling means the company is also a major supplier into the biomass industry, a valuable additional revenue stream for the business. Both Duchy Timber and Premier Sawmilling at Crumlin operate outlet stores, giving retail customers direct access. Duchy Timber’s store operates under the same brand, whilst at Crumlin, the retail outlet trades as Mill Timber Direct. Premier Forest Group’s environmental credentials extend beyond average. As well as award winning projects to develop and supply legal and sustainable timber products from across the globe, Premier go the extra mile and enable staff to do the same, with a fleet of electric vehicles and car charging points at their head office. With the help of Solar energy production and a wood-waste gasification generator, Premier’s energy division helps power Premier’s success. It generates income as a net exporter of energy, and hugely reduces company waste. But the Premier Forest Group story is not confined to the UK. In 2012, the Group acquired Ireland’s oldest timber company, Brooks Timber & Building Supplies, a 7 branch national wide operation. Brooks has a rich, 200-year history and Premier’s acquisition of the business allowed Brooks to regroup with a new structure and energetic management team. Shortly after Brooks, Premier acquired Dublin Plywood & Veneer. DPV compliments Brooks as a specialist panel product business, offering a substantial range of commodity and decorative timber and laminate panels, as well as bespoke cutting and bonding services. The Premier Forest Group is more than the sum of its parts. A hugely versatile, adaptable and scalable business, Premier Forest values it’s people, relishes opportunity and celebrates diversity. Success breeds success. The aspirations and goals of the business continue to evolve and extend with each successive year of growth. Expansion across more sites in the UK and Ireland will continue to drive market share and unlock, new, profitable avenues for Premier to explore. 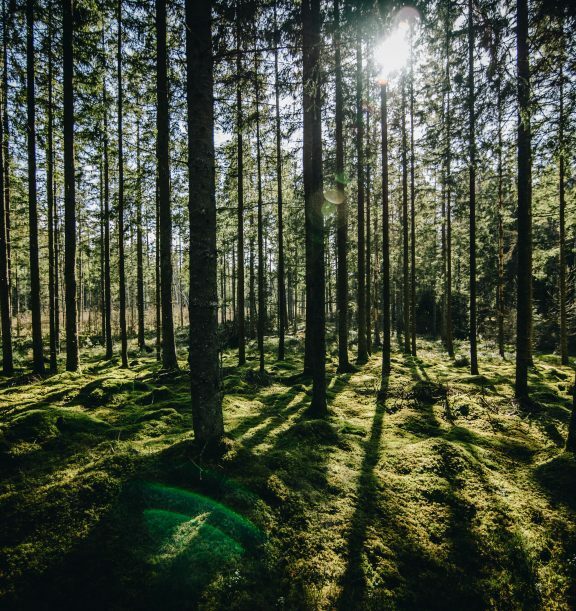 It’s already true that you’re never far from a Premier product, and the undiminished ambition for the Premier Forest Group is to bring those products even closer.